The Commission on Information and Communications Technology (CICT) is targeting to have an outsourcing hub in every province in 2009, an official said. This is in compliance with a recent directive from President Gloria Macapagal-Arroyo to encourage more outsourcing companies to locate in every province throughout the country, CICT Commissioner Monchito Ibrahim said in an interview with INQUIRER.net. “Within 2009, we will start making all provinces part of the next-wave cities program,” Ibrahim said, as he referred to an earlier effort to develop potential destinations for outsourcing companies in cities and provinces. CICT plans to encourage local governments to take the lead in the development of these provincial outsourcing hubs. “Local stakeholders will drive this initiative,” the government executive stressed. Ibrahim admitted that since there is now “high awareness” about government’s next-wave cities for outsourcing, many provinces and cities now want to be part of it. The CICT, the Business Processing Association of the Philippines (BPAP) and the Department of Trade and Industry have developed a scorecard ranking, which is now used to rate potential next-wave cities in the country. 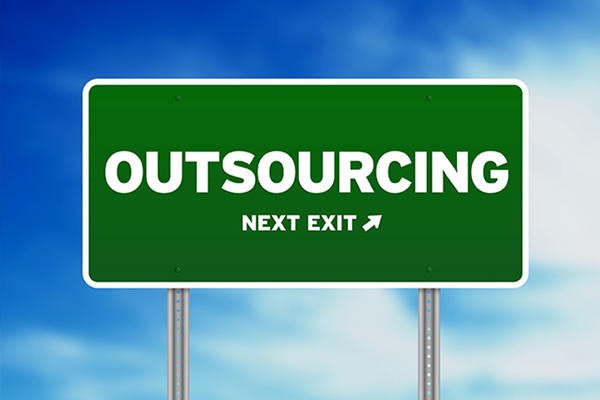 Based on the recent scorecard ranking, the top 10 destinations for outsourcing are Metro Laguna, Metro Cavite, Iloilo, Davao, Bacolod, Angeles/Clark/Mabalacat/Dau, Baliuag/Marilao/Meycauyan, Cagayan de Oro, Malolos/Calumpit and Lipa. “This has been Laguna’s edge,” Del Carmen said, adding that the province intends to boost industry and academic linkages to tap the top universities in the area to support the outsourcing industry. “The key in the outsourcing industry is human resources,” he said, noting that Metro Laguna has bout 32 colleges and universities and 250 technology-vocational schools to date. The next-wave cities scorecard ranking aims to provide objective gauge for potential investors and stakeholders in the outsourcing industry.